Systemsport is a fully digitalized textile printing company with automated production lines for industrial finishing techniques such as plastisol- and eco-transfer. Capitalmind conducted a broad investor approach with a focus on strategic buyers. We conducted a broad investor approach with a focus on strategic buyers (brick and mortar and online sports retailers). Outfitter/Signa Retail was identified as the most suitable buyer. As add-on acquisition to Outfitter, Systemsport will support Signa Retail‘s expansion plans in becoming the leading team sports retailer in Germany. We supported our client throughout the process with process documentation, coordination, communication support, and negotiation until completion of a transaction. Founded in 1999, Systemsport is a fully digitalized textile printing company with automized production lines for industrial finishing techniques such as plastisol- and eco-transfer. OUTFITTER was set up in 1998 and has grown to become the leading multi-channel online retailer in sports business, and is firmly established as a full-service provider for team sports and corporate fashion in Germany. The company sells international brands and has an exclusive portfolio of products for soccer, running, tennis and other ball sports, as well as long-standing relationships with all of the top sports labels. Products are sold through the company’s webshop and partner websites and at two specialist retail outlets. 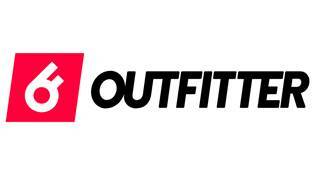 Over the past decade, OUTFITTER has expanded steadily. In 2016 a 60% stake was sold to Signa Retail. In 2017 Outfitter had about 140 employees and a net turnover of > EUR 50 million. SIGNA Retail comprises a number of independent German retail companies, including The KaDeWe Group, Karstadt sports, Karstadt Warenhaus GmbH, and Eataly Distribution Deutschland GmbH. All four businesses are run by a team of seasoned retail experts. 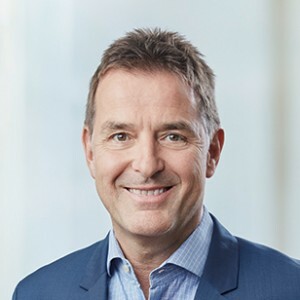 These five companies have a total of over 20,000 staff at more than 100 locations, and combined annual revenue in excess of EUR 3 billion, making SIGNA Retail one of Germany’s largest retailers. As the leading e-commerce sports platform in cycling, tennis, outdoor pursuits, team sports, and athleisure, SIGNA Sports United today operates around 80 web stores in 17 countries. With more than 2.5 million active customers and approx. 170 million website visits per year, the company is the number-one for sports fans in continental Europe.